September 4, 2018, around 3pm, when the arraignment started at DOJ Branch 206 ng Muntinlupa Regional Trial Court regarding the guilty plea issued by Jaybee Sebastian on the arraignment that the Department of Justice (DOJ) submitted regarding his case. 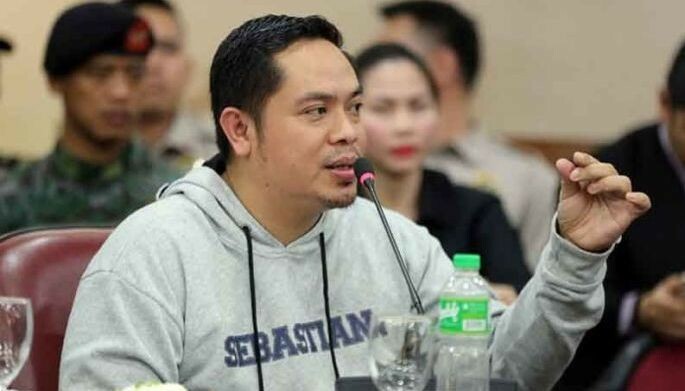 Sebastian was convicted for kidnap-for-ransom and carjacking in 2009 and also was allegedly involved in the illegal drug trade within the New Bilibid Prison. 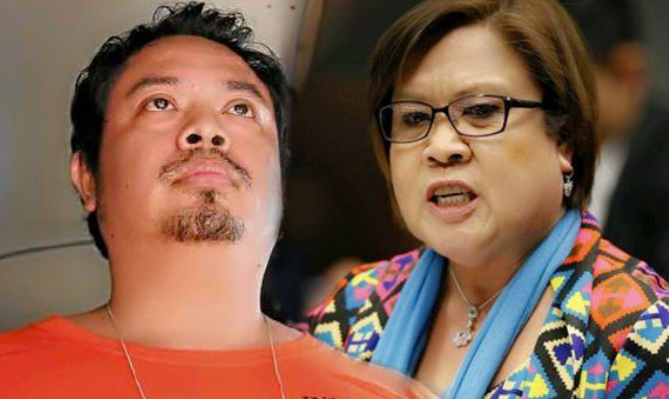 Without hesitation, Sebastian revealed the names of his 6 henchmen in the illegal drug trade within the NBP— Senator Leila De Lima, Former Bureau of Corrections chief Franklin Bucayu, Bucayu’s former staff Wilfredo Elli, Ronnie Dayan, De Lima’s aide Joenel Sanchez and Jad De Vera. Panel of pro­secution, Fiscal Lei­lia Llanes, said that Sebastian’s guilty plea was for the violation of Section 26 (Conspiracy to Commit Drug Trade) in Relation to Section 5 of R.A 9165. Llanes also added that Sebastian was already briefed by Domingo on the consequences of his testimonies and revelations. The next hearing is set to happen this coming October 2 at the New Bilibid Prison, wherein the panel of prosecution will present the inmates who will testify on the drug transaction activity that time. In 2016, De Lima’s fund for her senatorial campaigned was discovered to be from the drug trade inside the NBP.